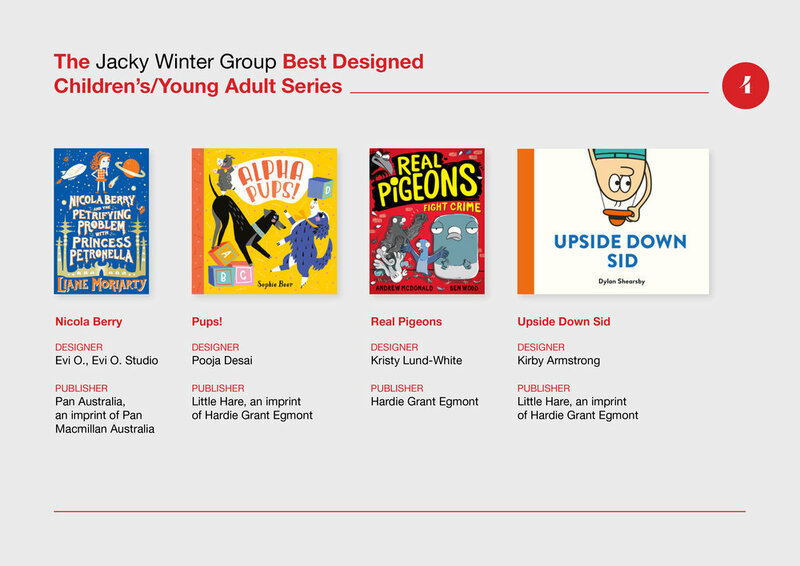 The Shortlist for the 67th The Australian Book Design Awards has been presented, and the designs are amazing! 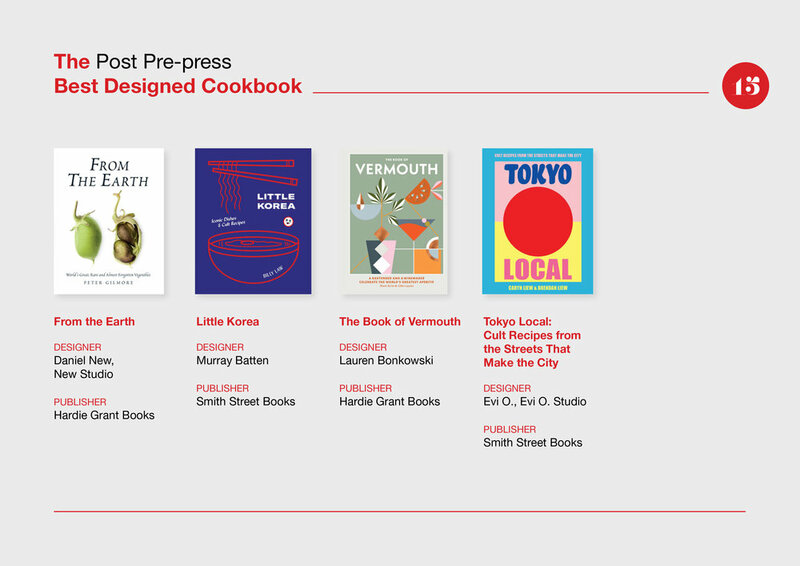 The winners of the Australian Book Design Awards will be announced at the Awards Party on Friday 31 May at the State Library of New South Wales in Sydney. 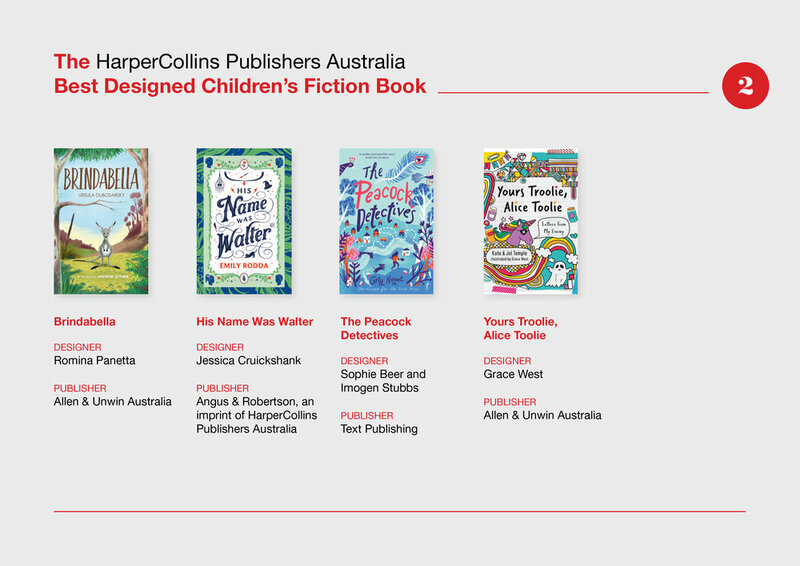 Tickets for the Australian Book Design Awards 2019 are on sale as of Thursday 18 April. See the ABDA website for more details. 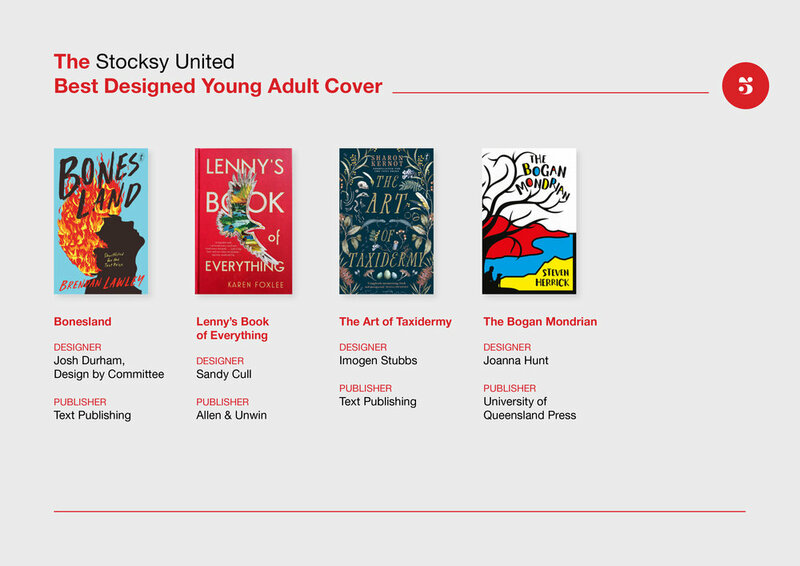 Below is The Australian Book Design Awards Shortlist, as presented by ABDA. You may also download the shortlist.